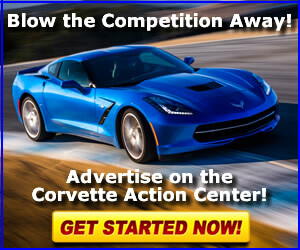 For discussion of the 2009 - 2013 C6 Corvette ZR1. For technical and performance related discussion of 2005 - 2013 Corvettes. 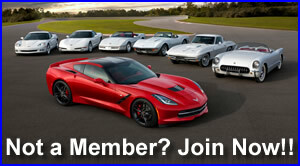 Private Classifieds, Used C6 Corvettes For Sale, and Modified or Stock Corvettes. Mint one owner 2008 Z06!! !